Land Sale W. T.Choat to Robert Gandy Co.
Get Involved! We are looking for people to donate transcriptions of cemeteries, deeds, censuses, Bible records, etc. 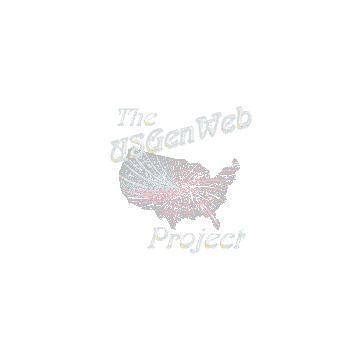 If you have a parish file you'd like to donate to help other genealogists and the USGenWeb Archives Project, submit it to http://www.genrecords.org/lafiles/ For details on how to submit your files click here. It only takes a few minutes a day and it can help so many people.